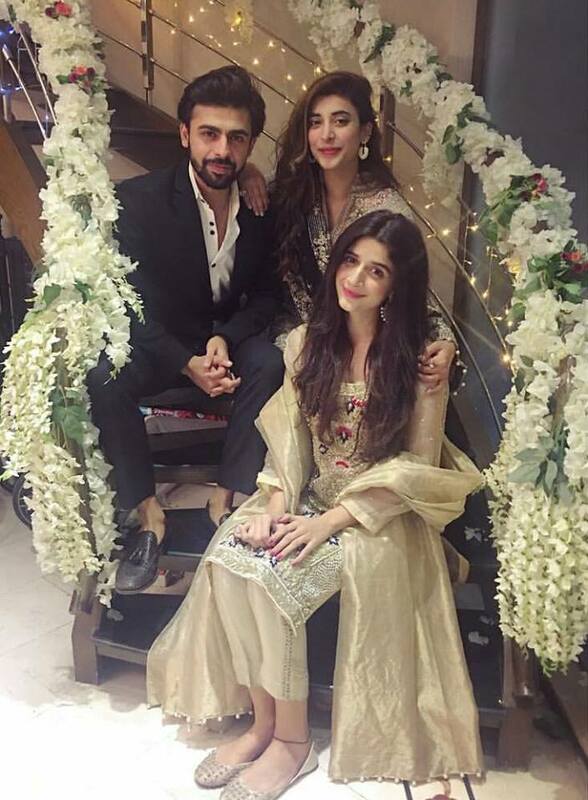 Farhan & Urwa Wedding Week Starts Tonight at Arts & Entertainment images is easily accessible here online. Interesting images captivates the observer keenly. Find and share all latest pictures, photos with your friends and family on social media platforms. Farhan & Urwa Wedding Week Starts Tonight at Arts & Entertainment images has (3251 Views) (three thousand two hundred and fifty-one) till 13 Dec 2016. Posted By: Guest On 13 Dec 2016 2015.